Customer's expectations have changed, but are you keeping up? Consumers now demand personalised, instant solutions across all platforms. As customer service leaders, we need to deliver advanced support to our customer in the channel of their choice. 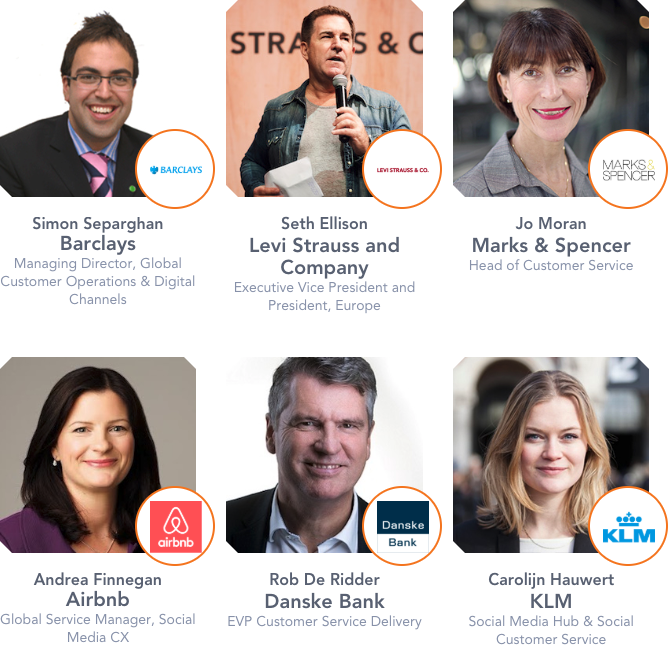 The Customer Service & Experience Summit Europe (18-19 Sept, London) is the only pan-European brand-focused meeting for customer service leaders looking to keep ahead of the latest changes across support and experience. With more networking, more in-depth discussion and more interactive sessions – you’ll walk away from these two days with a practical strategy to deliver on the opportunity available to customer service leaders today. Join these companies who have already registered their teams! Why should you join these leading brands? Fill in your details below to be the first to receive updates! I'm happy to hear from Incite Group* We'd love to keep in touch. By submitting this form you agree to receive the latest news, content & updates from us. You can withdraw consent by unsubscribing at any time.